In the past few years Microsoft always offered TechDays in the Netherlands as their Premier local knowledge event. In 2016 the event was relocated from the spring to the fall; one of the busiest event periods of the year. Since TechDays moved to a time later in the year, Microsoft was able to organize their Global Cloud Road Show in The Hague last year, but this event was received with quite a lot of mixed feelings, because of the low level of detail in the sessions. Hear how Microsoft’s enterprise solutions can help you be more successful, more productive and add value to your IT organization in today’s digital transformation landscape. Over 50 technical training sessions covering a range of topics across Microsoft Azure and the hybrid platform including security, networking, data, storage, identity, mobile, cloud infrastructure, management, DevOps, app platform, productivity, collaboration and more. 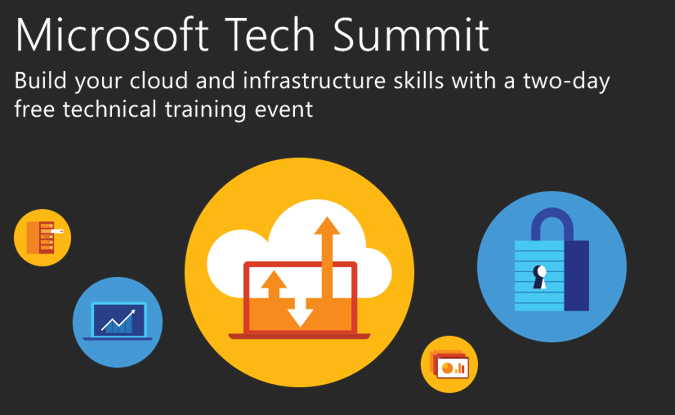 Go beyond the sessions, take a test drive of the latest technology with cloud services across Microsoft Azure, Office 365, and Windows 10.You can take Instructor Led Labs, where you’ll receive a lot of context about the exercises you are conducting, or take the “Labs on demand” where you can test-drive all kinds of technology, from SQL to System Center and from EM+S to Azure PaaS services. Find your appropriate labs on the website, for your convenience, I queried the “Azure” labs below. The generic build-up of the event will be somewhat like the image below. 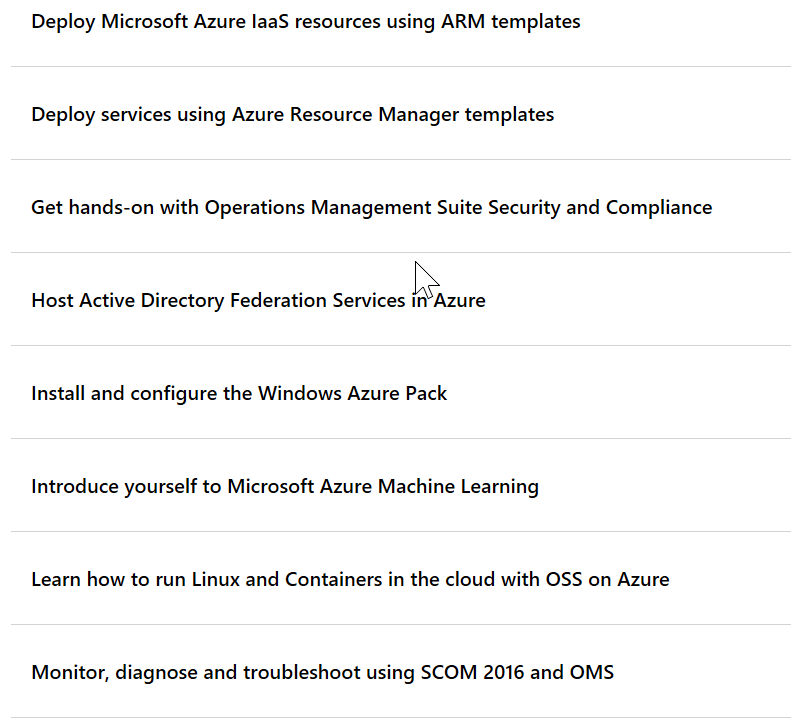 Especially for Azure fans, I’ve created a mini schedule with just the content for us, Azure IT Pro’s… You can find more information about the event on this website, and I might talk to you there, when you decide to register for this free event. Deliver high-scale and low cost solutions with Azure Tiered Cloud Storage. Protect your data with a modern backup, archive and disaster recovery solution. Until the next time, keep it cloudy!